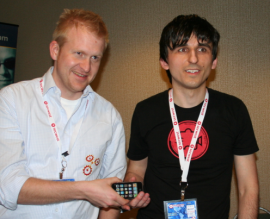 iPhone Exploited at CanSecWest: Browser Jailbreak Revived? 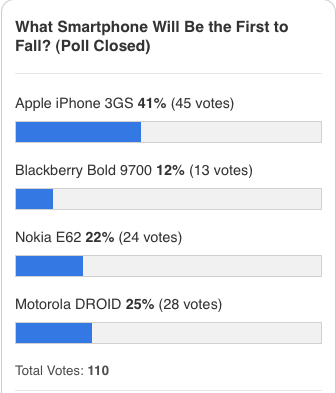 Earlier this week we setup a poll asking which smartphone would be the first to fall at the 2010 CanSecWest conference currently held in Vancouver. 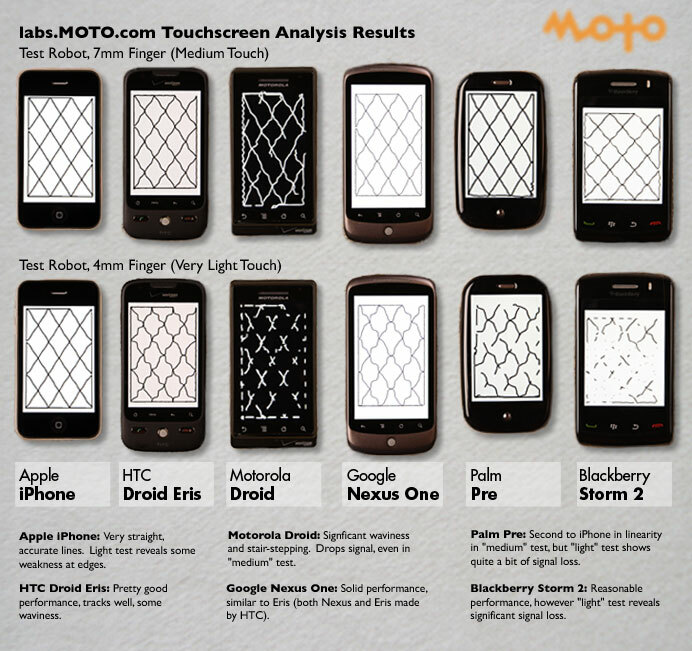 With the security competition started, the iPhone was one of the first to fall through a mobile Safari-based exploit. For the iPhone contest, Iozzo and Weinmann wrote an exploit in about two weeks that was designed to steal the contents of the SMS database on an iPhone. To accomplish the attack the target iPhone was used to visit a Web site hosting exploit code. “The payload executes and uploads the local SMS database of the phone to the server we control,” said Weinmann. The exploit was written to bypass the digital code signatures used on the iPhone to verify that the code in memory is from Apple, he said. The exploit then looked for chunks in Apple’s code that could be pieced together to accomplish the attack, according to Weinmann. “Bypassing the code signing was a major issue,” Flake said. The technique used has been known since 1997 but has not been used on an ARM processor until now, he added. MuscleNerd Confirms This Could Reincarnate the Safari-Based Jailbreak! MuscleNerd goes on to warn that Apple will surely close this loophole, and that future jailbreakers should avoid all firmware updates! You’ve been warned (over and over and over and over…)! Who remembers visiting jailbreakme.com? That was an amazing 1.1.1 jailbreak, since earlier jailbreaks required much more courage and risk-taking!